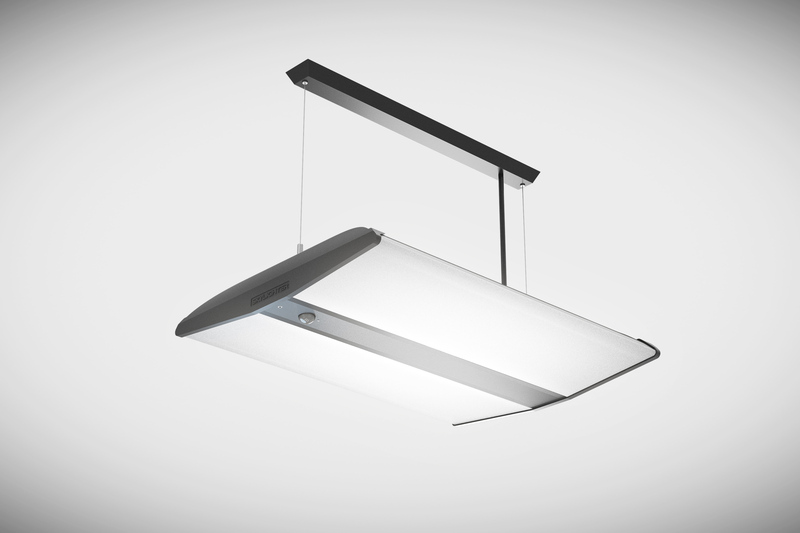 New: the first LED ceiling light with Viva-Lite spectrum. 10 brightness levels & 10 colour temperature levels. Both can be individually set as needed using the remote control. 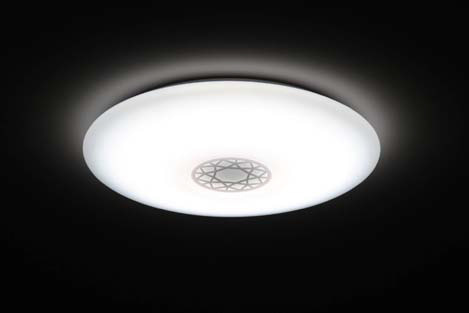 LEDs are not just economical in use: thanks to Viva-Lite, they also possess a high quality light spectrum which bathes the room in a light similar to natural sunlight - for many years. LED lights offer an incredibly long lifetime and low heat dissipation. Until now, the light spectrum of LED bulbs often left much to be desired. Due to this modest spectrum, connoisseurs of full spectrum lamps have so far failed to adopt this modern type of lighting. However, this has now changed, and LED lights have been conquering the market for some time. 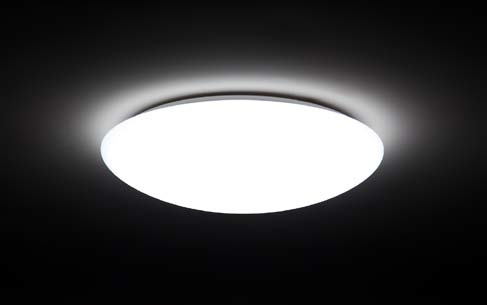 In consideration of the adaptability of the eye to light, brightness can be gradually adjusted without glare. This is energy-saving and convenient, too. Using the provided remote control, the 10 brightness levels as well as the 10 colour temperature levels can be adjusted as needed and without delay. 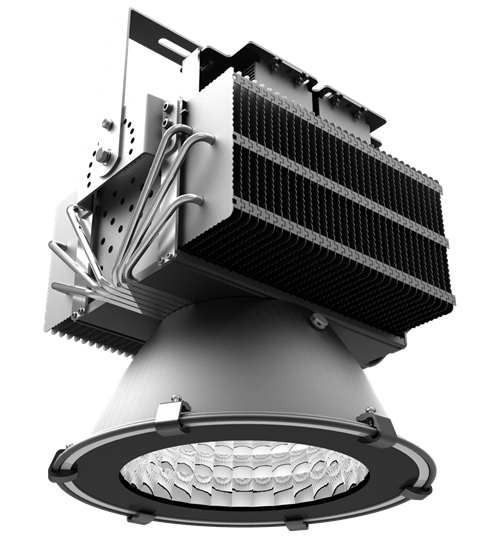 Direct lighting, high light efficiency, even distribution.